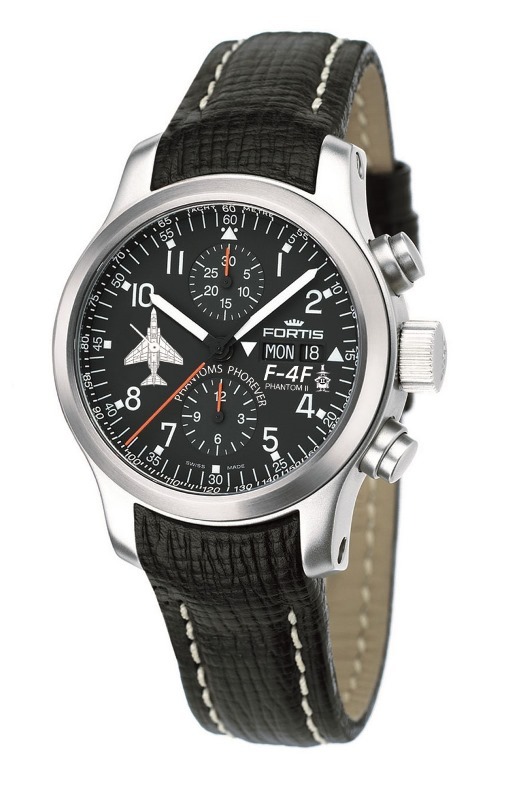 Although military watches are relatively new, they play an important role in the history of timekeeping. The first watches produced exclusively for military use began to appear in the late 1800’s. The German emperor Wilhelm I was one of the first to begin using military timepieces in large quantities when he ordered 1,000 watches in 1879 for the German Imperial Navy. 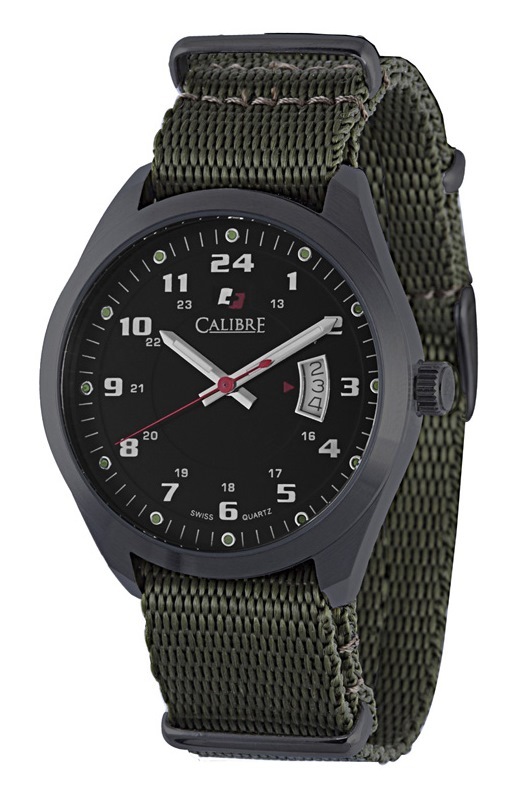 By the early 1900’s, armies and navies around the world began to see the benefits of accurate timekeeping in the field, and soldiers were routinely issued a military wristwatch with their uniform. Early military wristwatches were adapted from men’s pocket watches, with lugs for a strap soldered to the sides of the case. These innovative “wristwatches” allowed a soldier in the field to coordinate an attack with a precision that wasn’t obtainable before. The British army gained a considerable advantage during the Boer Wars by making extensive use of these early military timepieces. When soldiers wore their military timepieces home on leave, others saw them and the concept of wearing a watch on your wrist became popular with the general public. Watchmakers were quick to respond to this new trend and many of today’s most familiar brands got their start by manufacturing smaller timepieces to meet the growing demand for these new wristwatches. 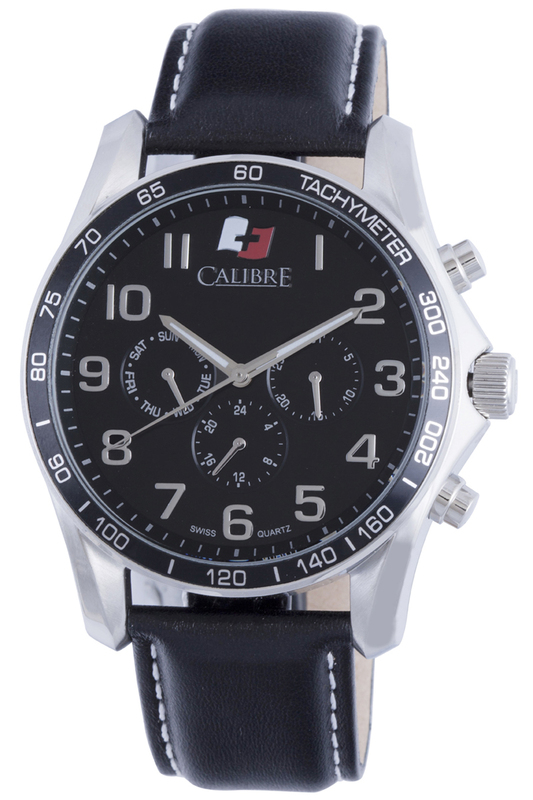 In addition to popularizing the wristwatch, military watches led to a wide range of other innovations as well. 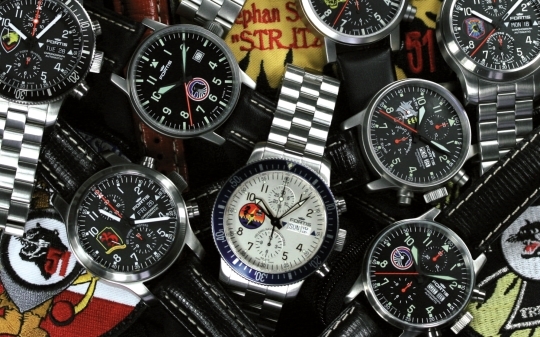 The concept of the “hack” second hand started with military watches. Troops in the field needed a way to synchronize their watches with each other and a movement was designed where the second hand could be stopped by pulling out the crown. 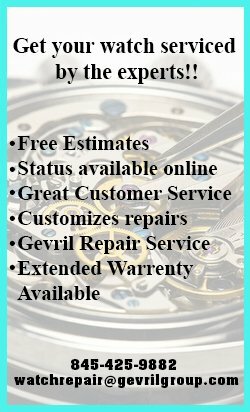 Even today, most mechanical watches employ the hack second hand mechanism. 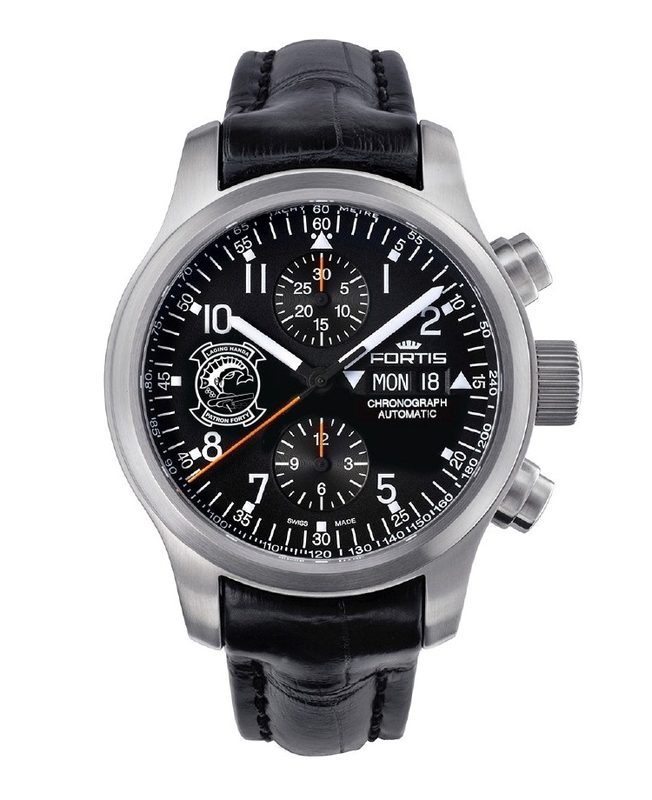 Military pilots spurred many new developments in the watch industry. 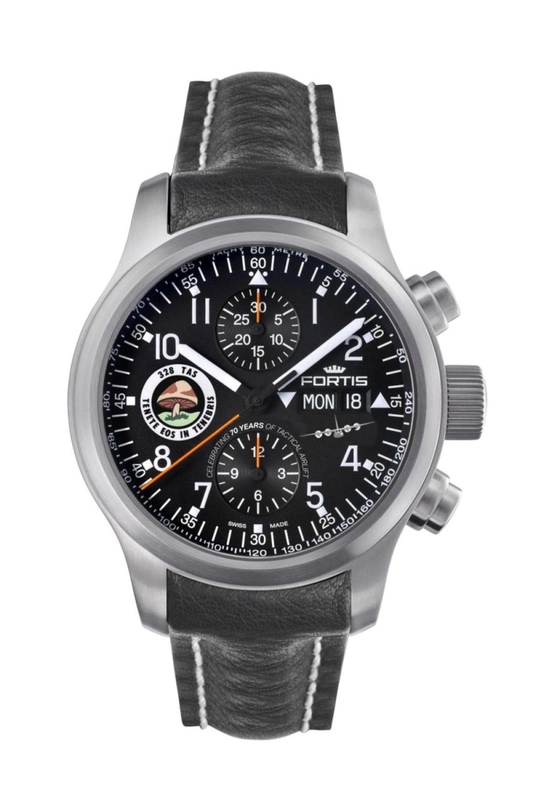 Pilots were quick to recognize the importance of an accurate timepiece they could wear in the cockpit and manufacturers began to create wristwatches specifically for aviators. Most of these new timepieces featured large, extremely legible dials with luminous hands that allowed pilots to read the time at night. 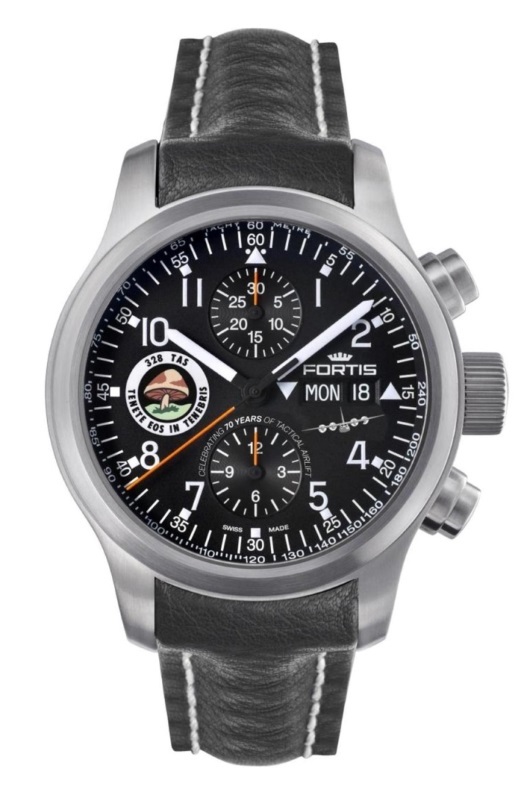 Military pilots are largely responsible for the current popularity of oversize watches. 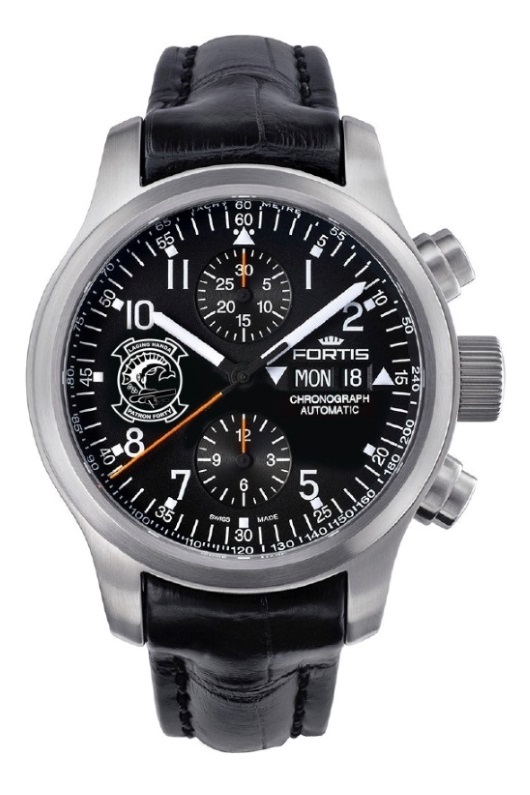 When high-speed jet aircraft were developed, there was a need within the military to measure specific intervals of time and the aviator’s chronograph became a regulation issue item for many pilots as well. Today, military needs and demands continue to set the standards for new developments within the watch industry. 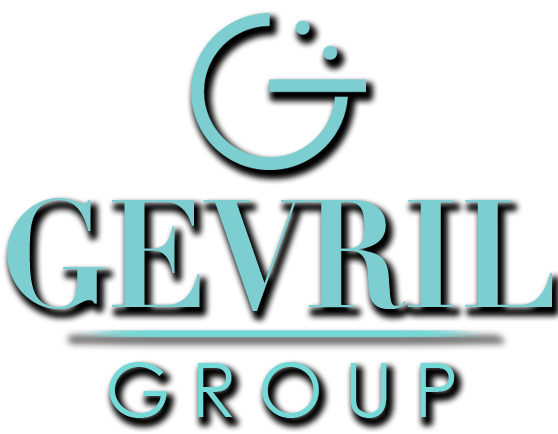 Advanced, high-tech timepieces now incorporate sophisticated features like GPS receivers and radio-controlled synchronization with an atomic clock. 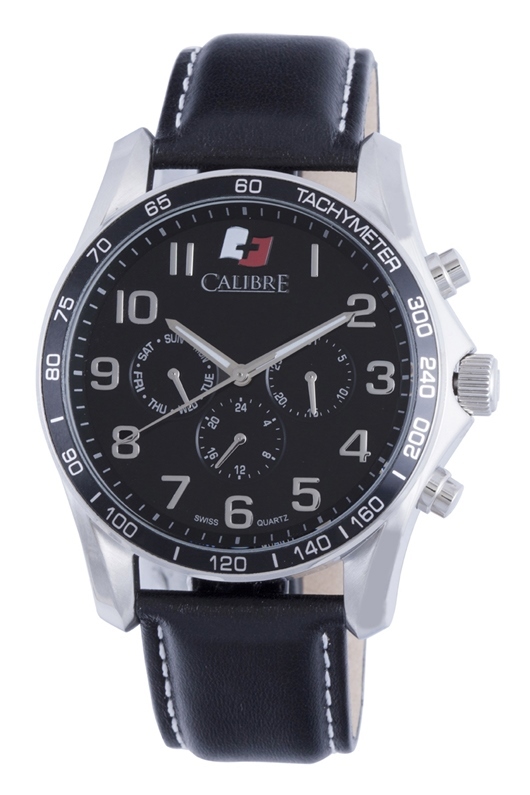 New materials like titanium and carbon fiber that were originally developed for the military are now popular with watchmakers and are used to make some of today’s best watches almost indestructible. In the future, there will always be a need for the military to time events accurately and reliably. 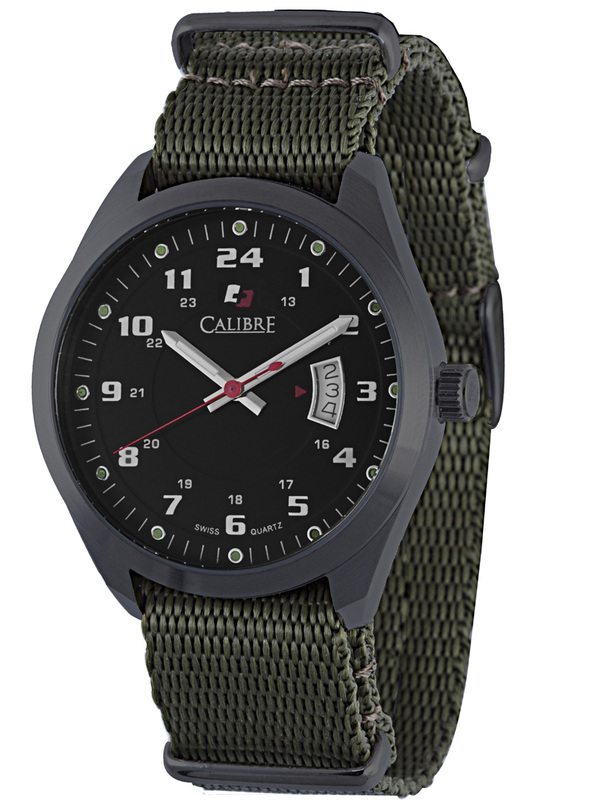 Military watches are here to stay, and more-and-more of them will become tomorrow’s fashion and sports watch favorites.